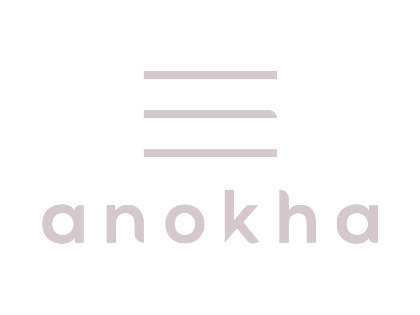 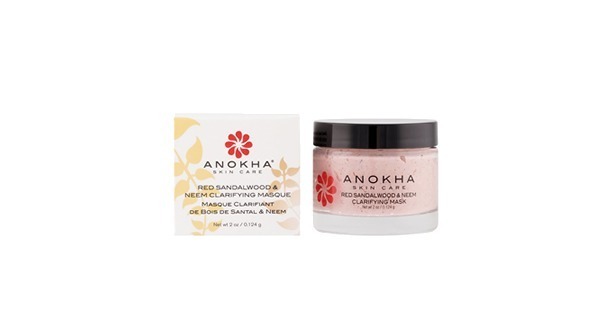 Anokha's Red Sandalwood and Neem Clarifying Masque combines several highly anti-septic ingredients: neem, turmeric, tulsi, red sandalwood, and rose petal powder. 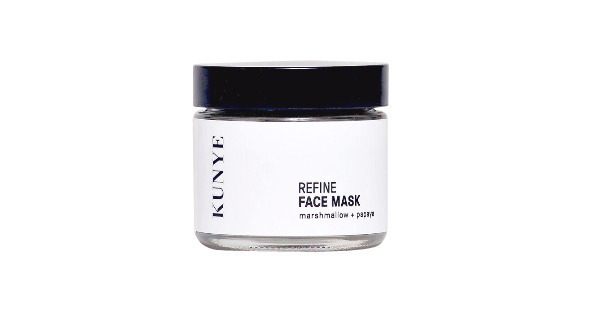 Turmeric additionally contains anti-oxidant and anti-inflammatory agents, and sandalwood decreases inflammation while moisturizing. 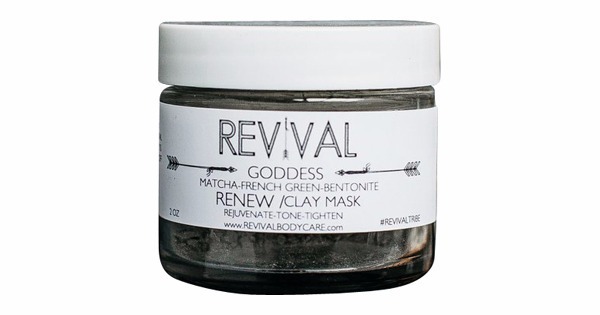 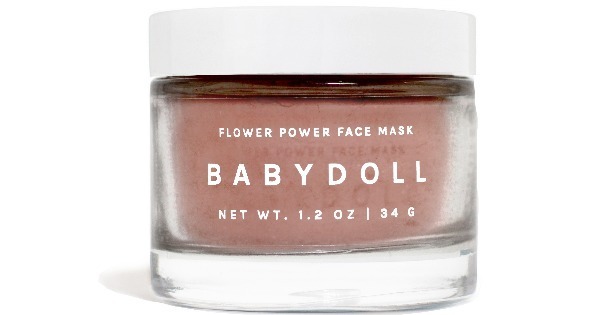 This detoxifying mask can be used as needed for spot treatment, as a weekly mask, or in place of your daily cleanser.